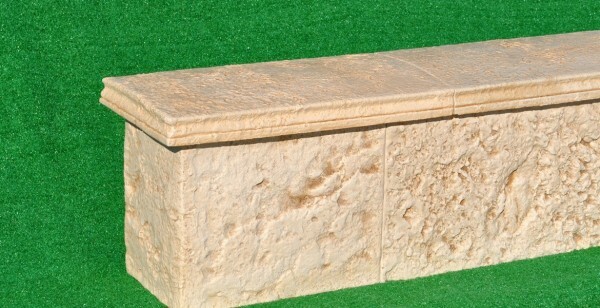 Stone aged is the name we give to those molded products that we manufacture concrete fluid. 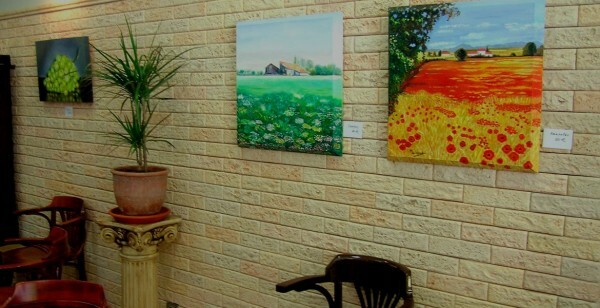 These products resemble different types of natural stone and stone developed. Among the first is the call that aging, reminiscent of the stone eroded by the passage of time and the atoscada, which, as its name suggests, reminiscent of the stone tosca, whose roughness or relief is greater. 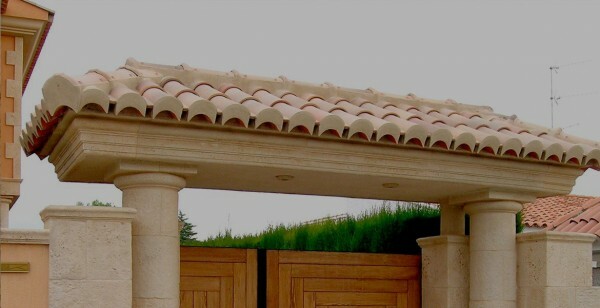 As stone prepared or worked on, we have many different finishes, among them are: the stone repicada and chiseled. With these different types ( aged, tosca, repicada and chiselled ) we manufacture a multitude of parts, sufficient to meet any requirement in decoration. We are confident that you will find on our web site that idea that I was seeking for their projects. If you want our advice, don't hesitate to contact us. STONE AGED There is 1 product. 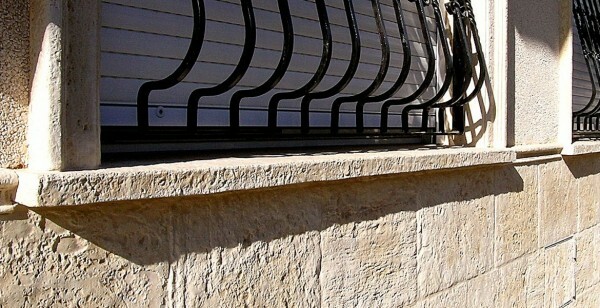 Molding of concrete.Decorative element for the enclosure of windows and doors. Looks like the stone is real by imitating its shape, color and texture. The integrated coatings are composed of three sections, as a base or socket takes elements repicados, the central part is formed by a stone chiseled and finishing or termination you can choose between two models of moldings, the Diva repicado and Jade. We can make bows of all shapes and measure, all you have to do is to choose the type of trim and we take care of everything else. The arches in the verandas, in the doors, in windows, are an element very decorative, check. 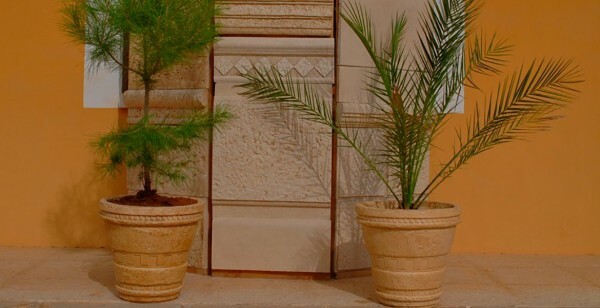 With our elements, you can build new columns or embellishing those you already have. Balustrades aged. 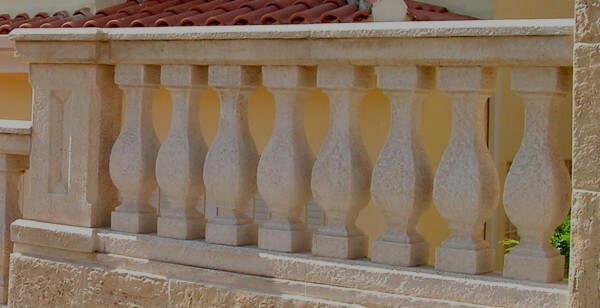 Check the charm of these balustrades, you will remember those times when I was working the stone by hand, attention to the smallest detail all the elements that comprise it. Flashing is the piece that covers the base of the recess of the window. As its name suggests, serves to shed the rain water to the street, and also as a support for the molding. Cubremuros carved is the stone finial made that you need to highlight your walls, or walls. Tiles imitation wood. Pavement ideal for placement in outdoor, such as terraces or swimming pools. The tiles series Teka are an alternative to wood and stand out for their low maintenance and the great similarity to the natural wood. Coronation of swimming pools faux wood. Elemente decorative non-skid that runs along the edge of the pools. If you own a pool, you must be aware of all factors relating to the decoration of the pools. The external appearance is very important, as it provides an aesthetic value and in turn provides you with security and comfort. Within the coronation of pools you can find products of the series teka, which has a coating surface water-repellent to ensure their quality, protect them from moisture and prevent dirt. A key aspect is that we choose something that we like aesthetically and that also meets our practical needs. 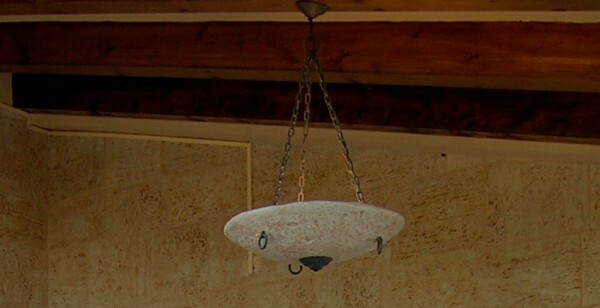 Lighting formed with elements of stone. Maceteros, llaves y soportes de molduras, números y letras, etc. 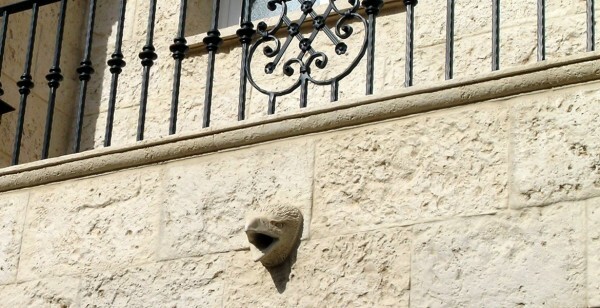 The gargoyles is the decorative addition to the drainage of balconies and terraces. 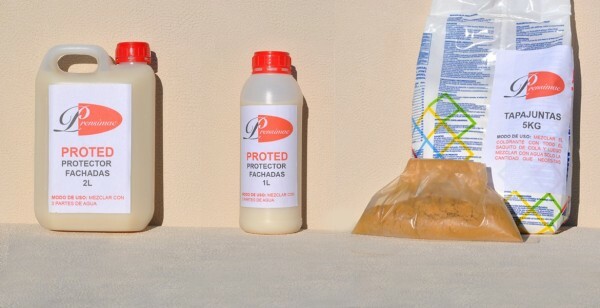 The grouting of the parts and their protection, are necessary actions for conservation. 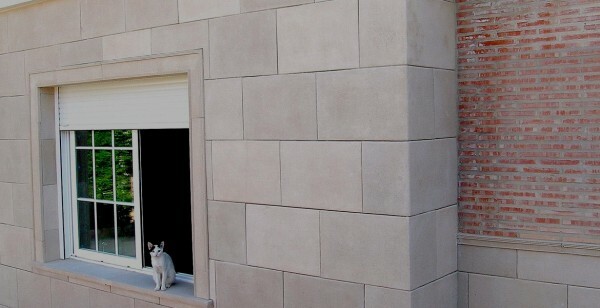 Growing public demand the facades of natural stone but want to be as strong and durable as possible, for this purpose, the elaborate facades with concrete pretending to be stone facades, it is the best option, since its maintenance is very easy and your resistance of very high quality. Today it is very easy to find finishes very surprising that resemble very much the most noble materials like wood and stone in this case, counting with experts in the modeling of concrete. 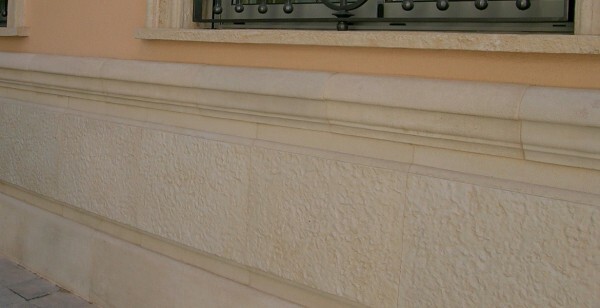 To get facades of buildings that simulate natural stone it is best to opt for the liners, which you can find several types of which we highlight the following: in plaque, aged stone atoscada or on a plate chisel. These three are chosen for being the most similar to natural stone thanks to its rough finish, uneven and with colours very made.